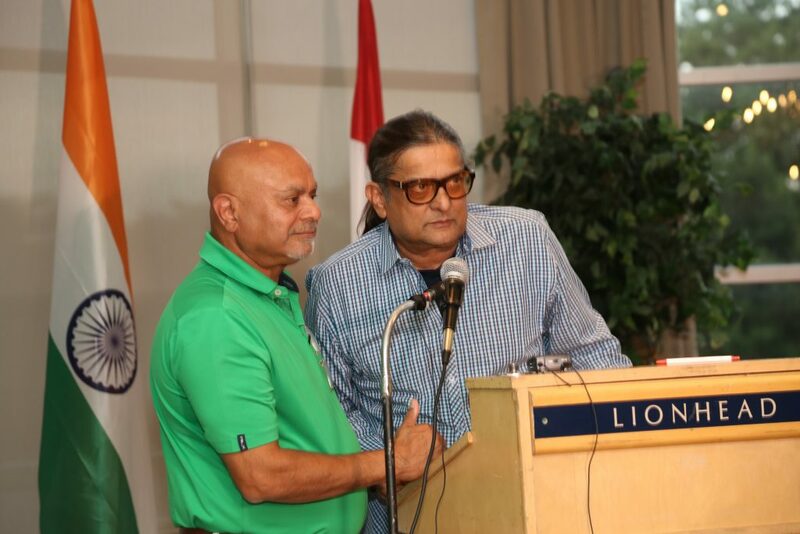 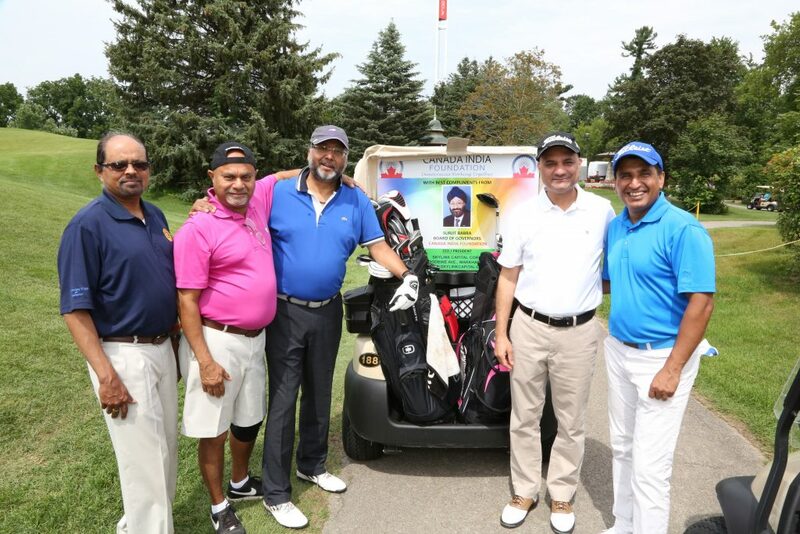 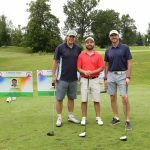 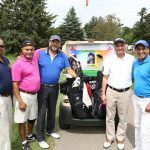 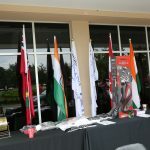 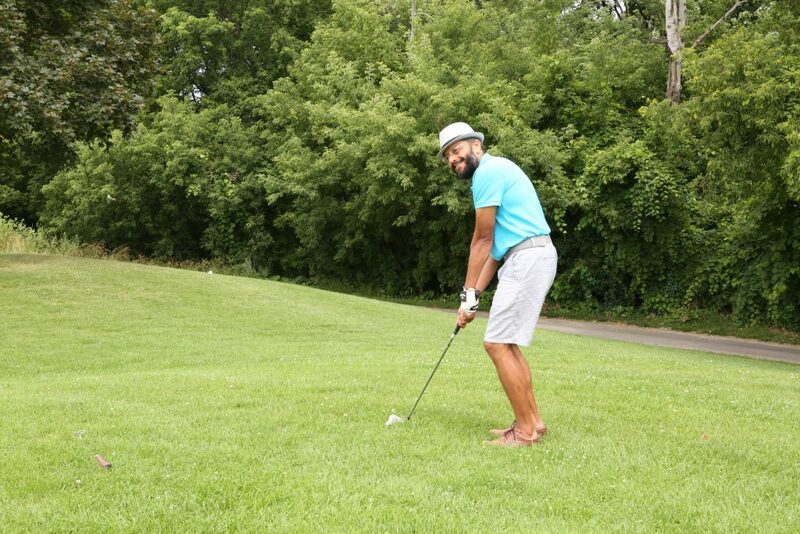 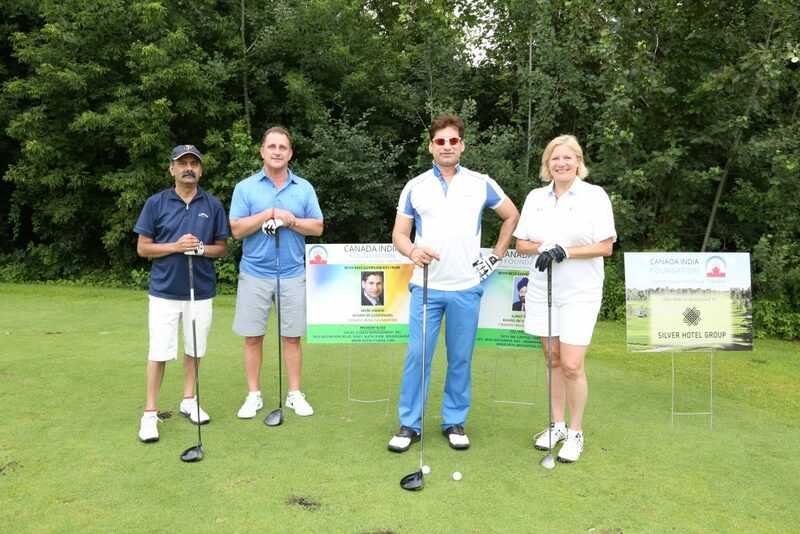 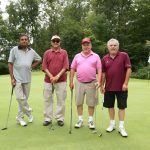 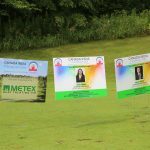 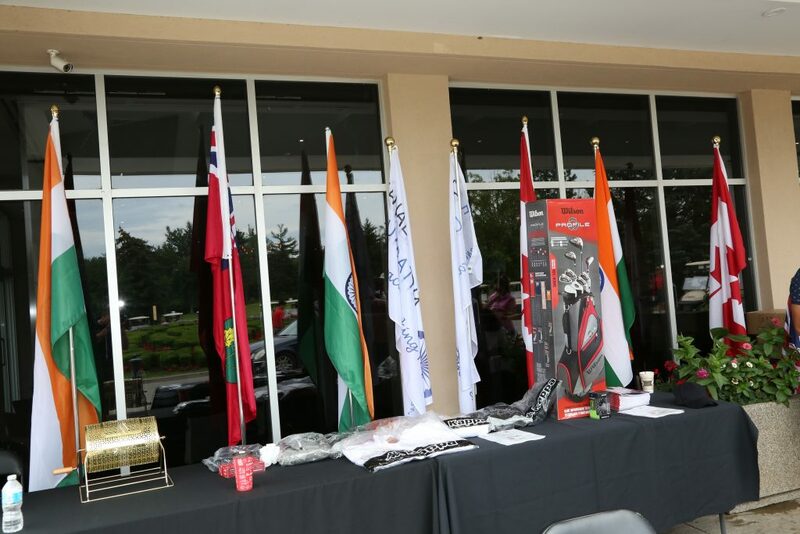 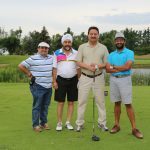 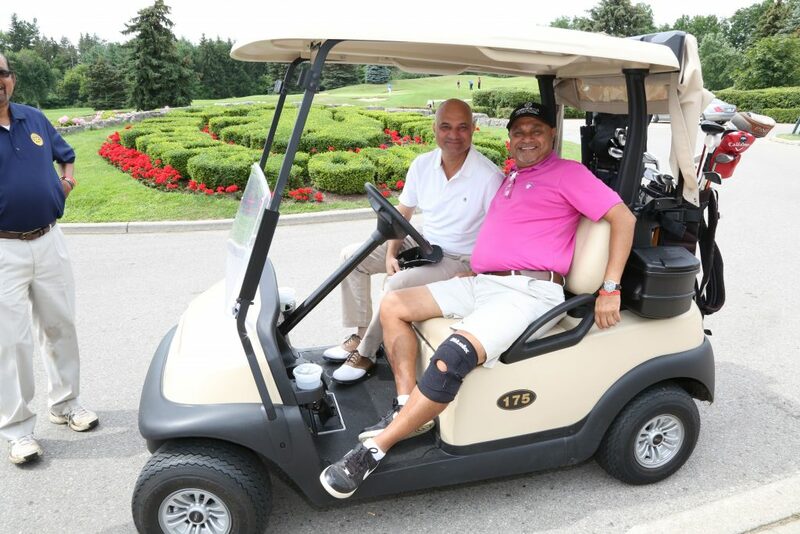 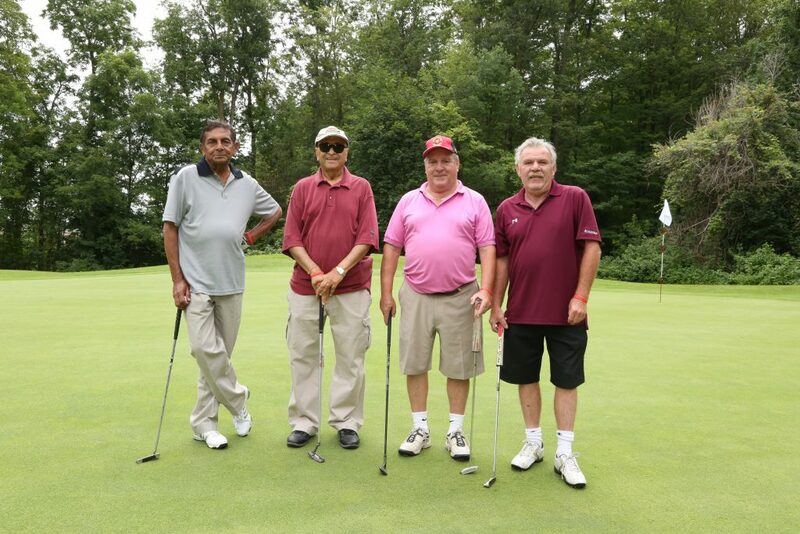 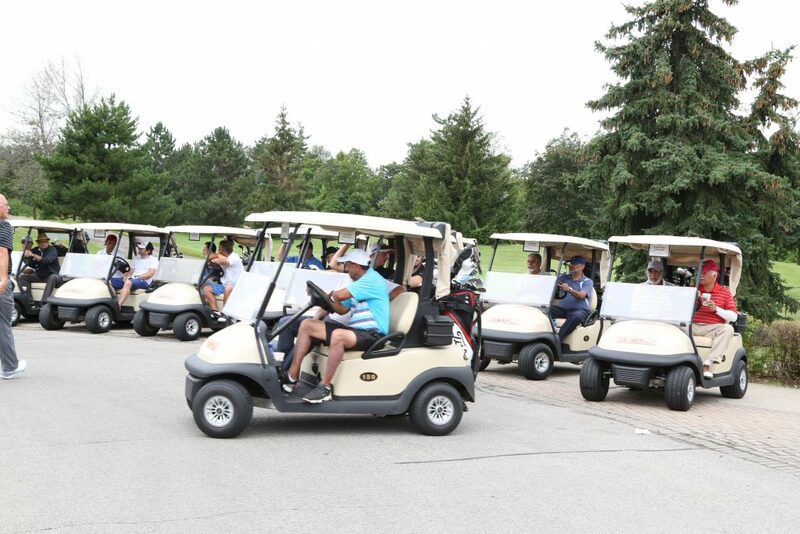 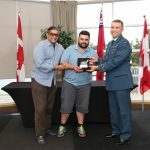 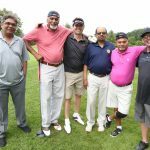 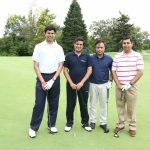 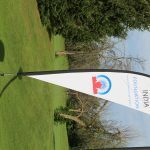 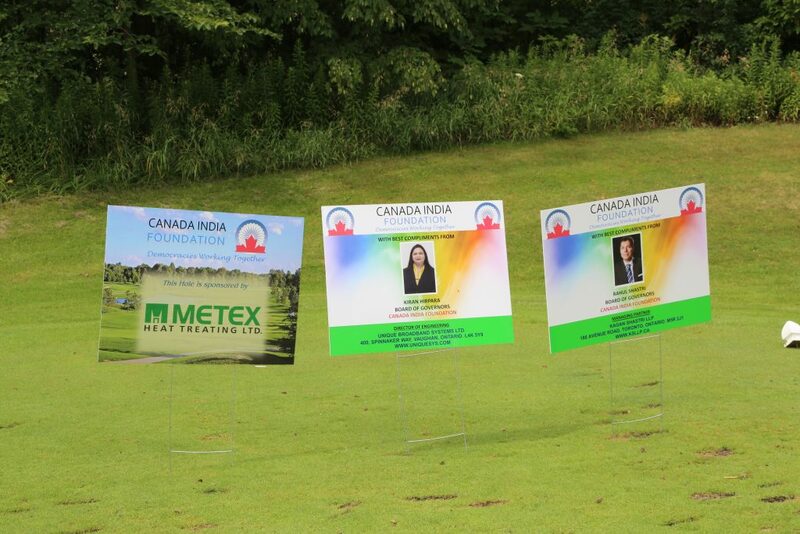 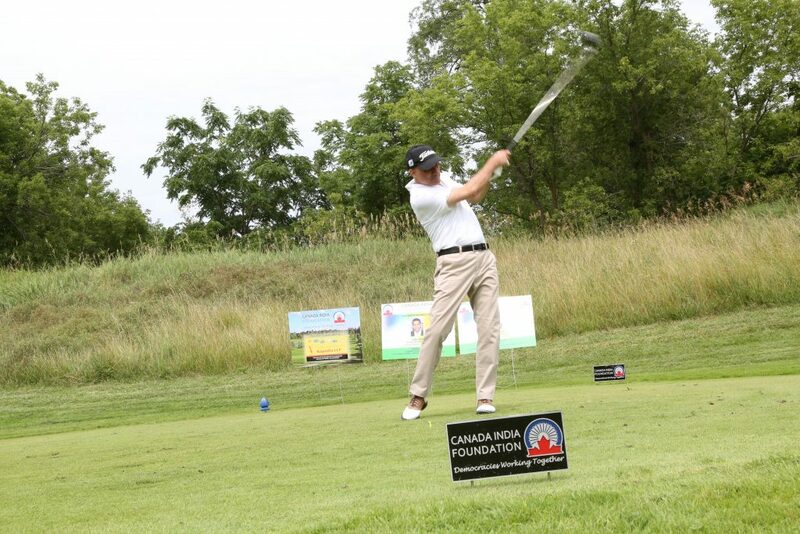 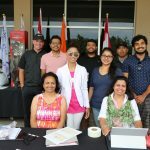 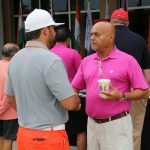 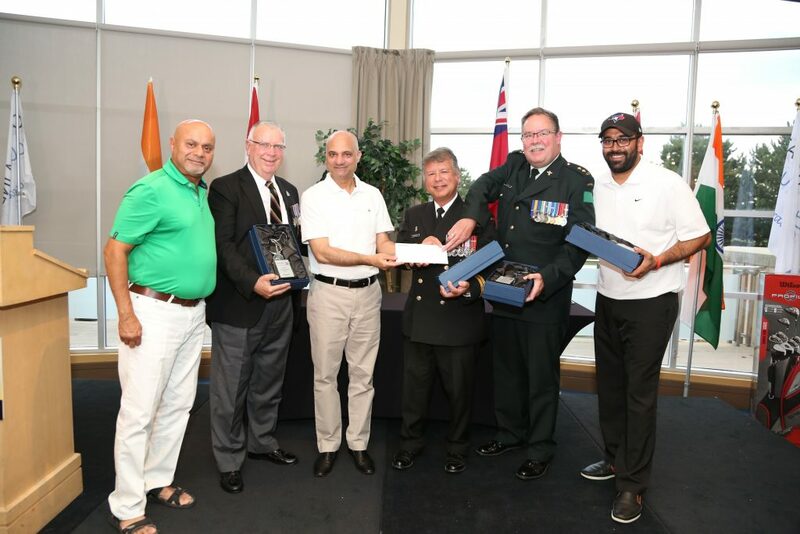 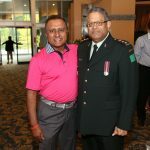 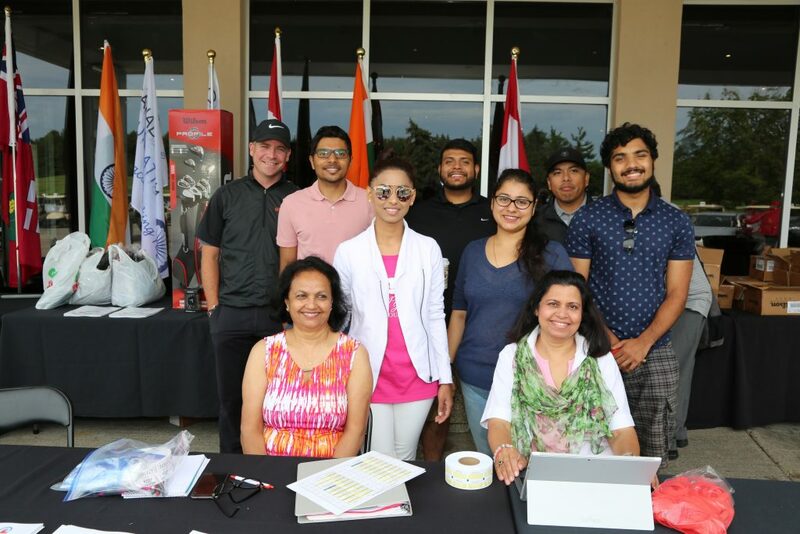 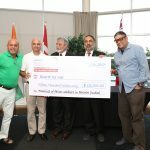 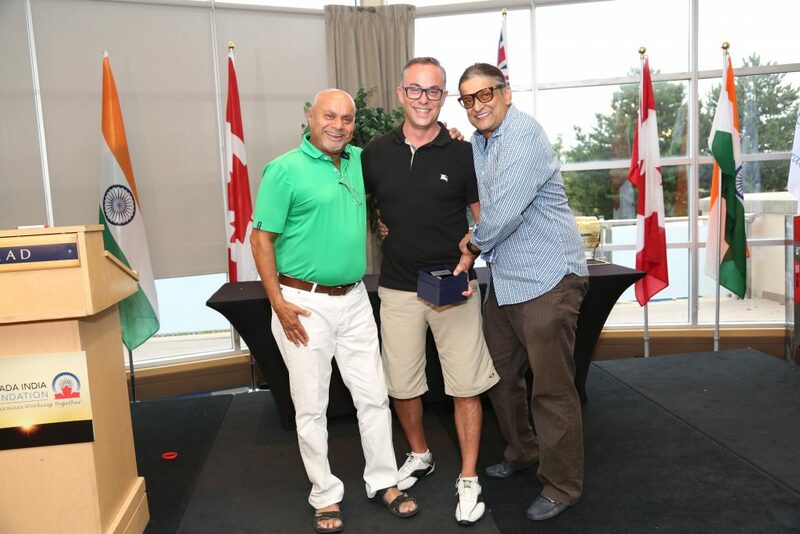 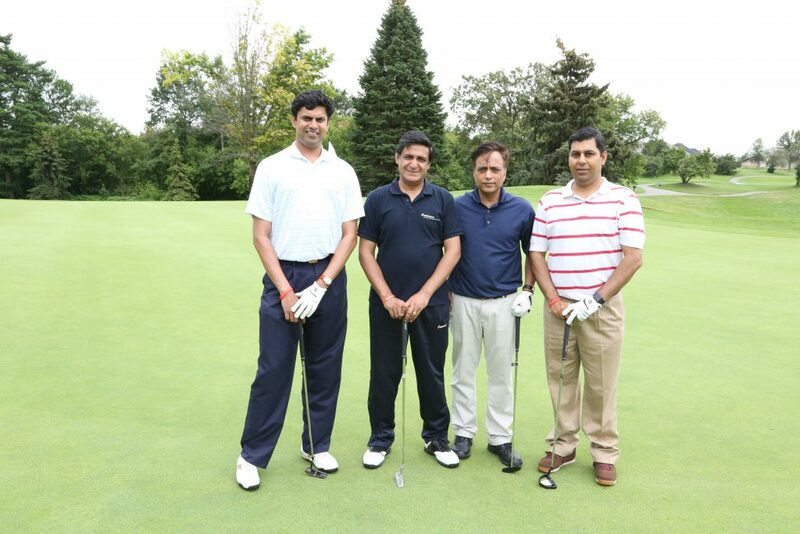 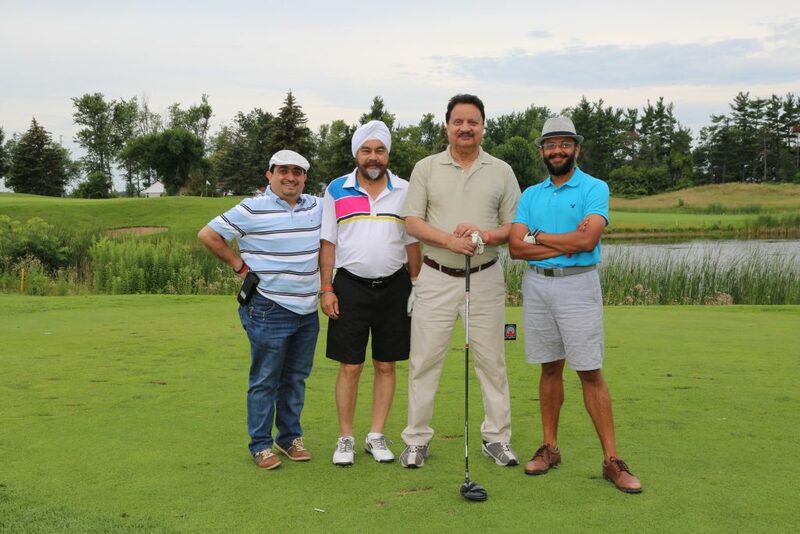 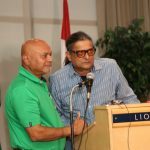 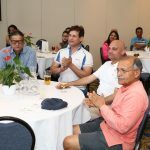 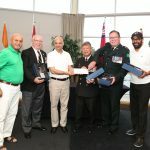 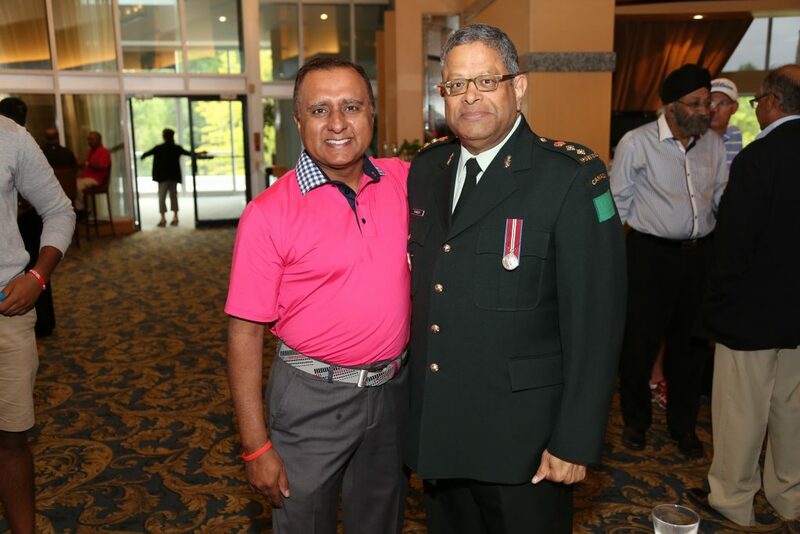 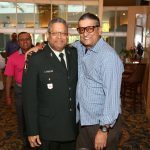 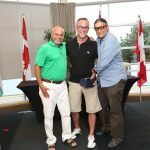 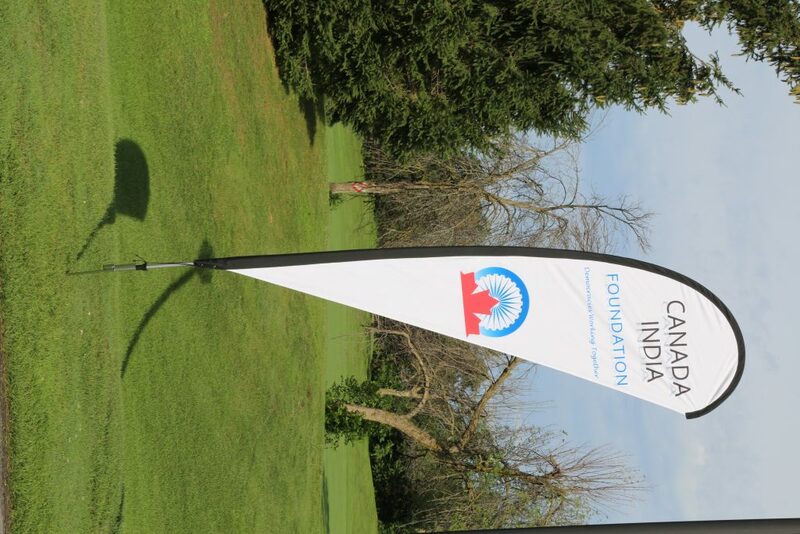 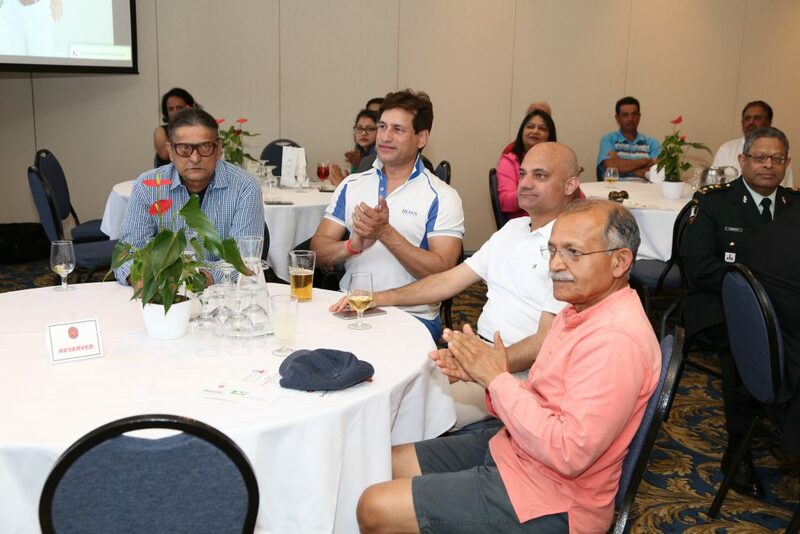 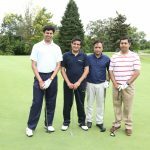 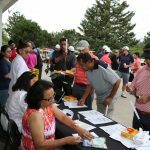 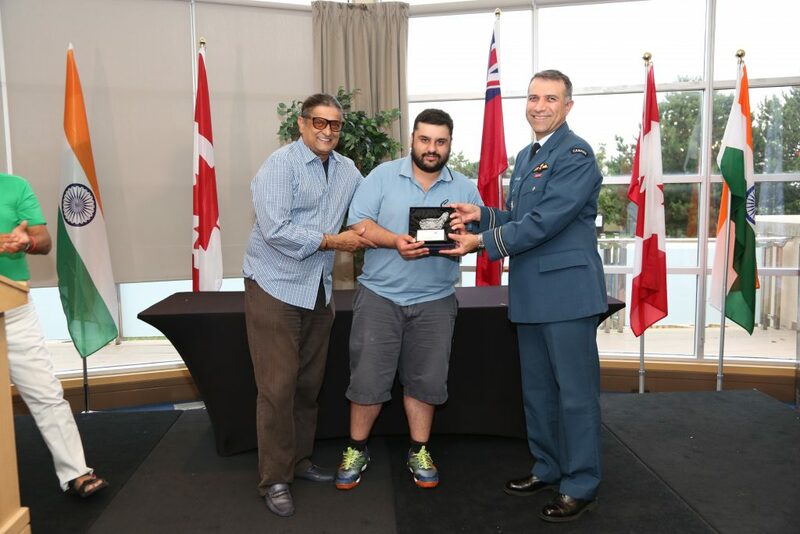 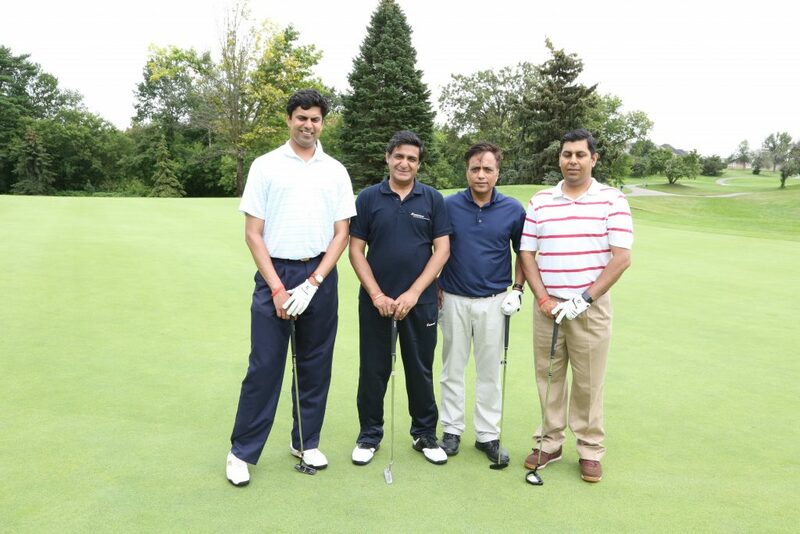 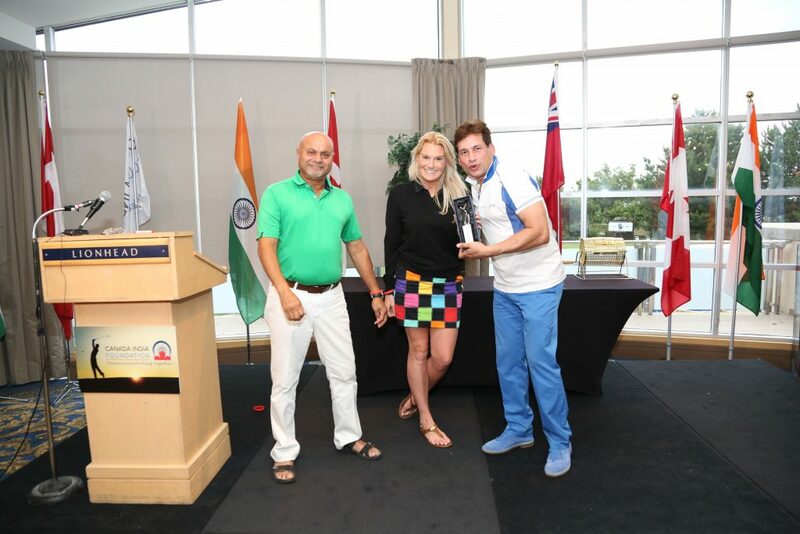 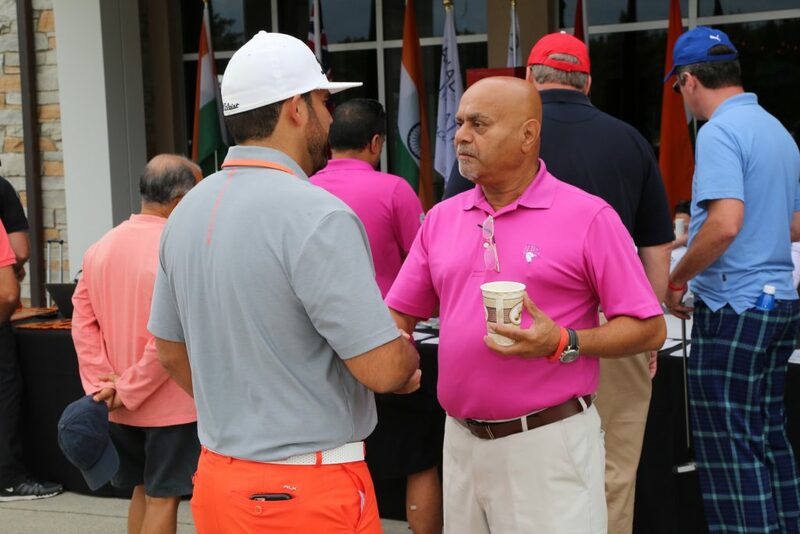 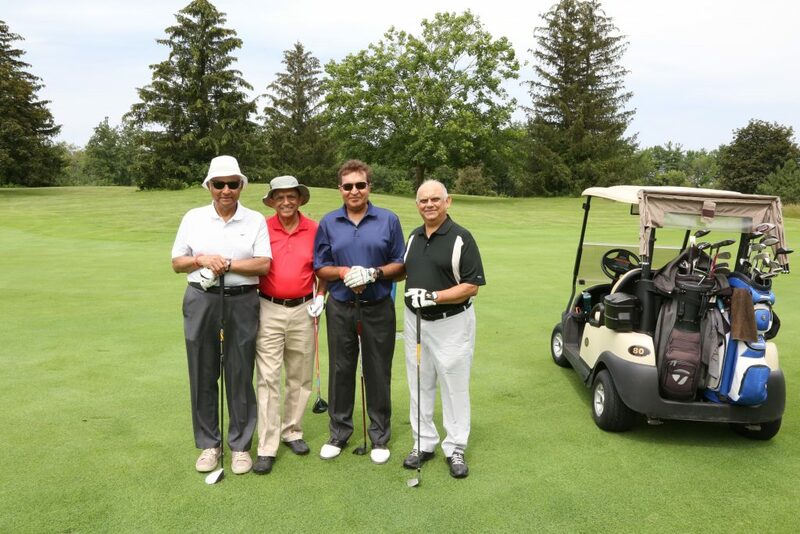 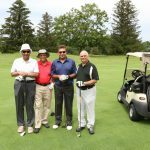 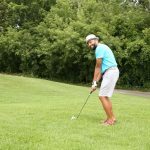 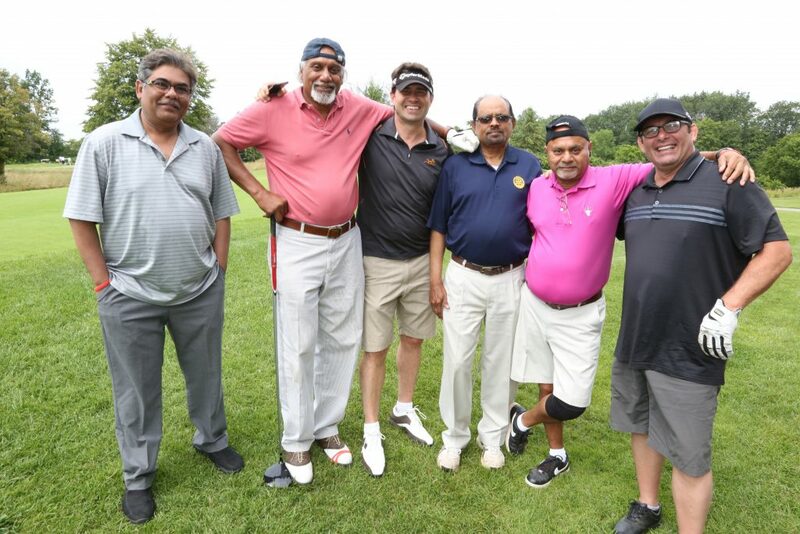 Canada India Foundation hosted the 2nd Annual Charity Golf Tournament on July 26, 2017 (Wednesday) at Lionhead Golf Club in Brampton. 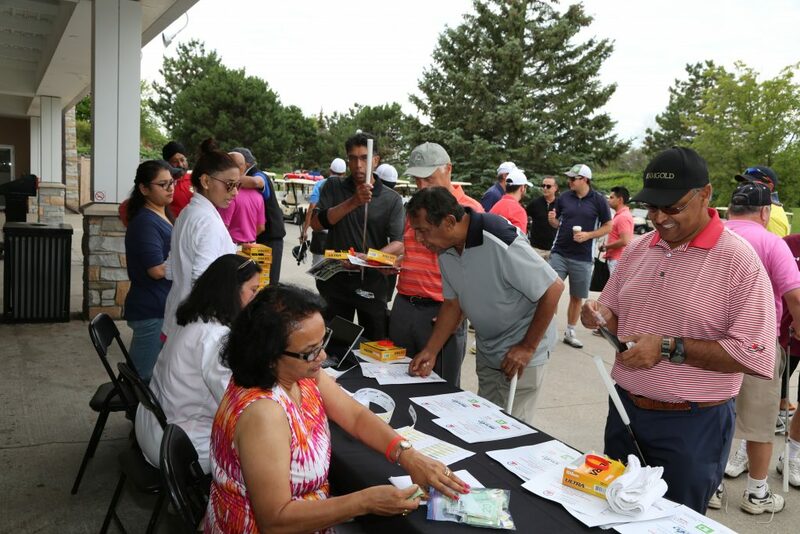 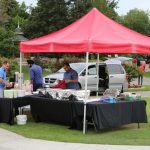 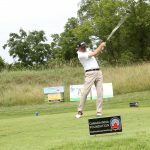 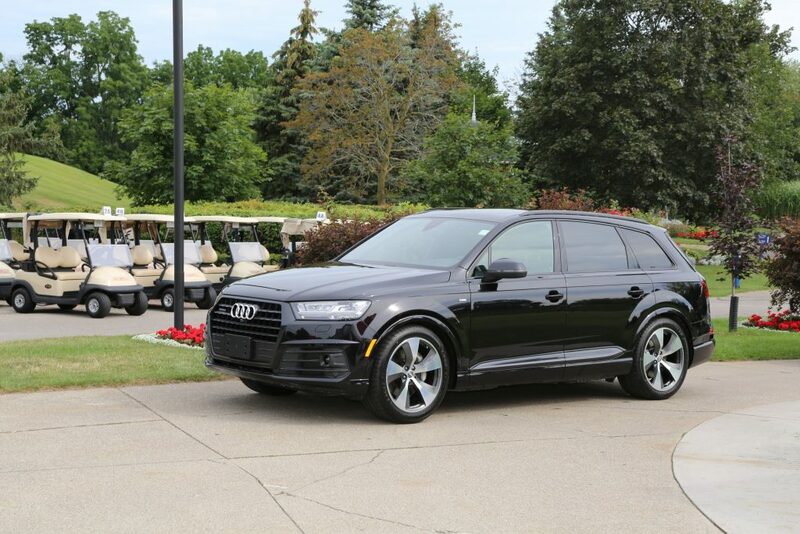 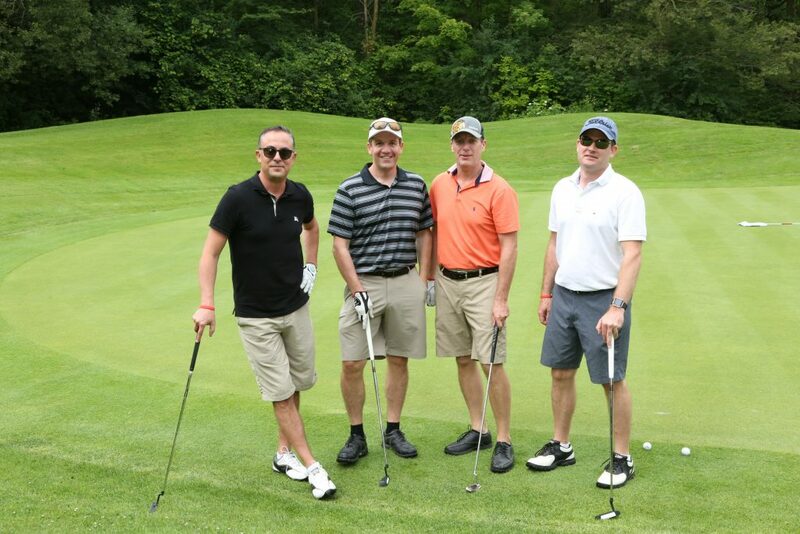 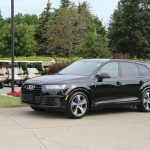 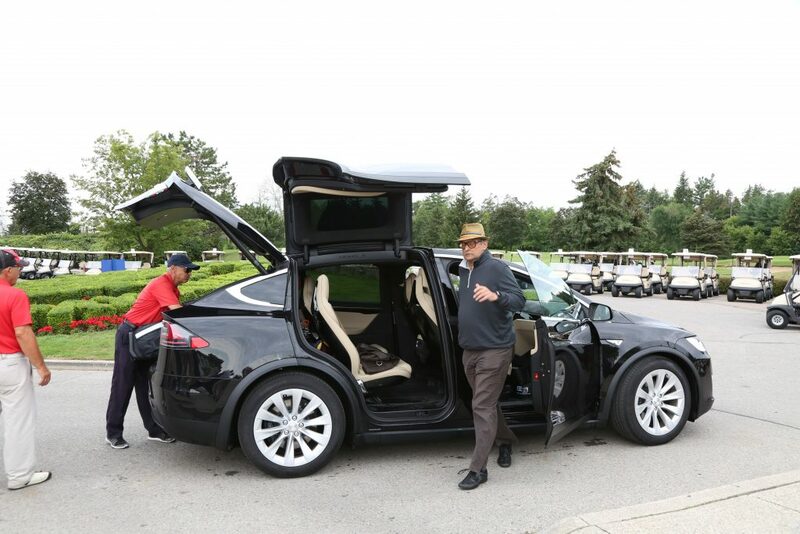 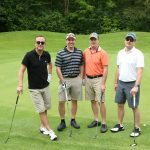 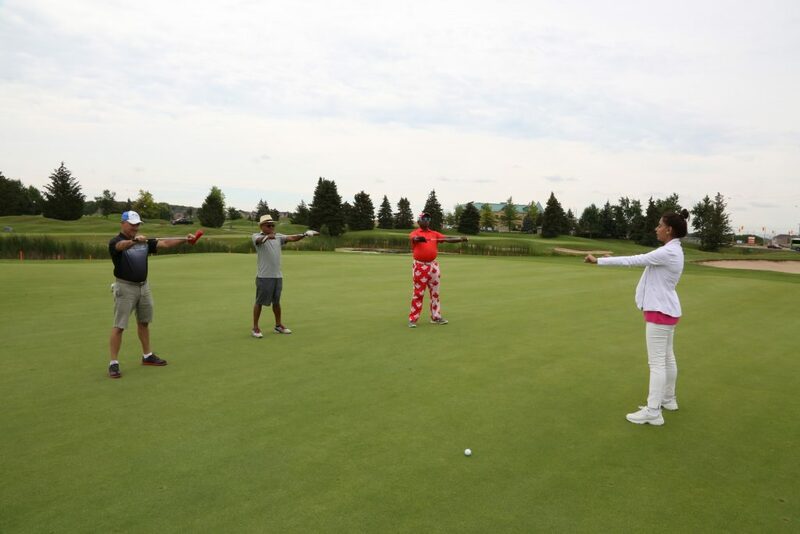 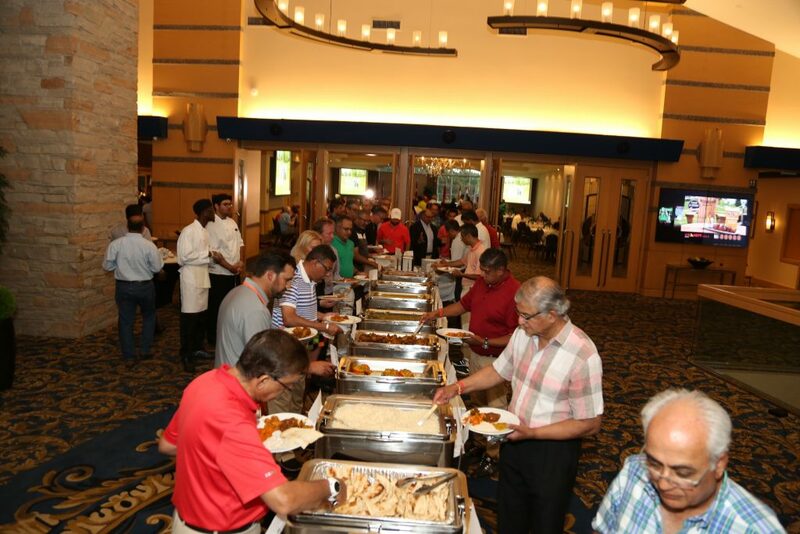 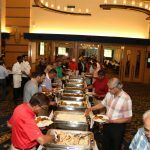 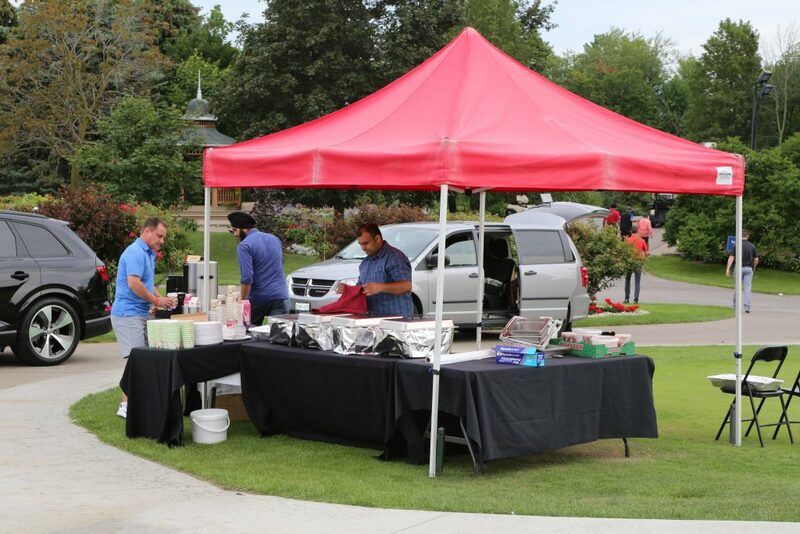 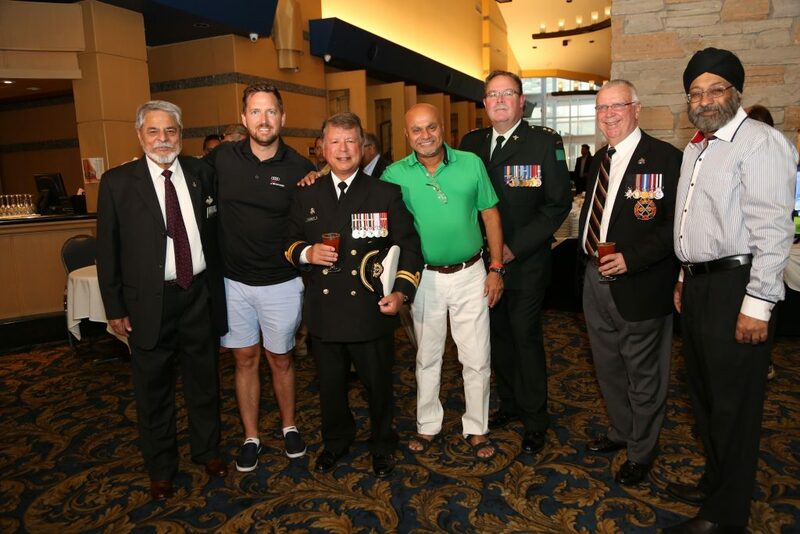 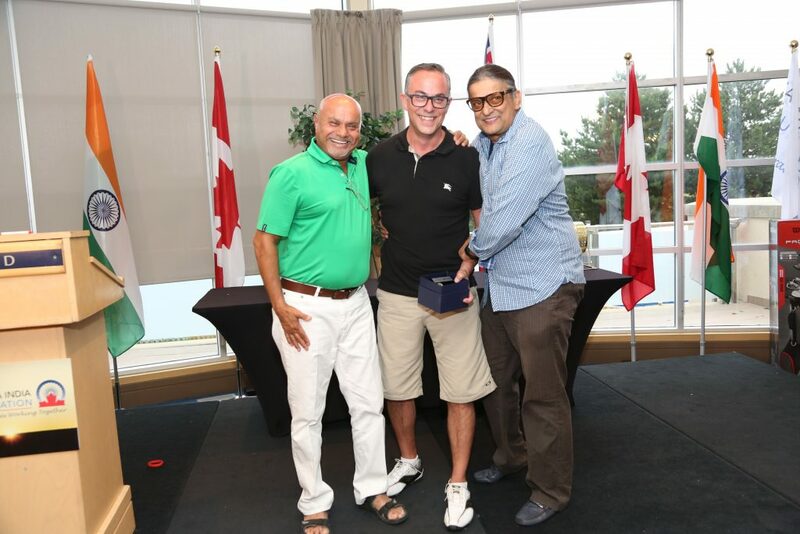 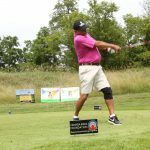 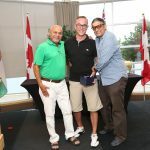 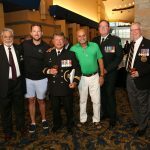 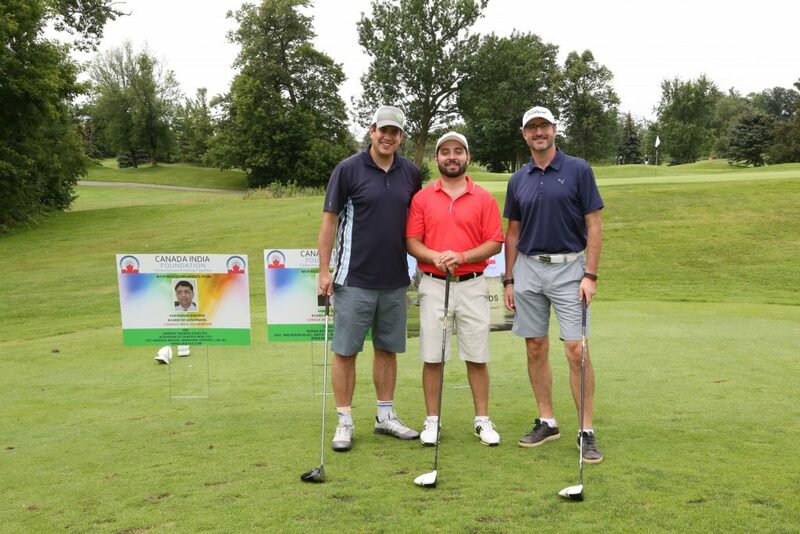 Golfers were treated royally with a full-day fun, on-course snacks and lunch, followed by a Dinner Reception where raffle and other prizes were given. 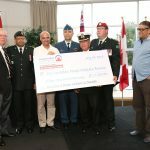 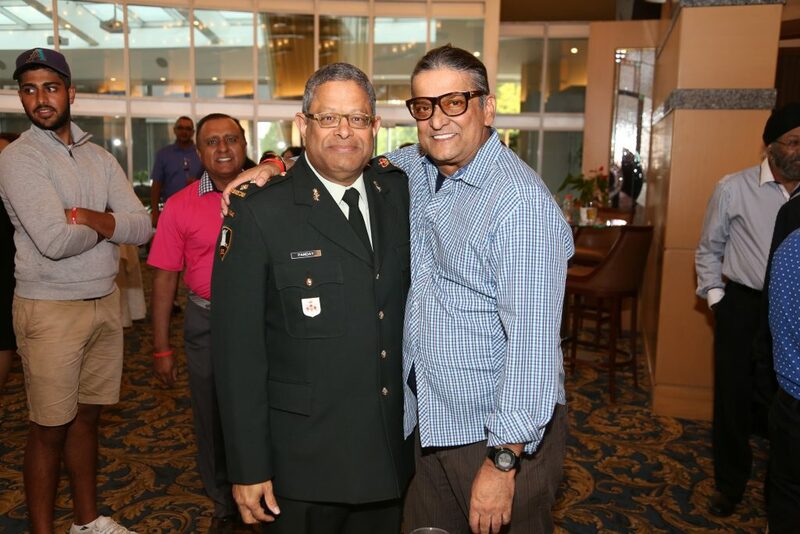 The highlight of the event was a donation of $ 20,000 to families of fallen soldiers in India through a web portal ” Bharat ke Veer “, managed by the Ministry of Home Affairs, India. 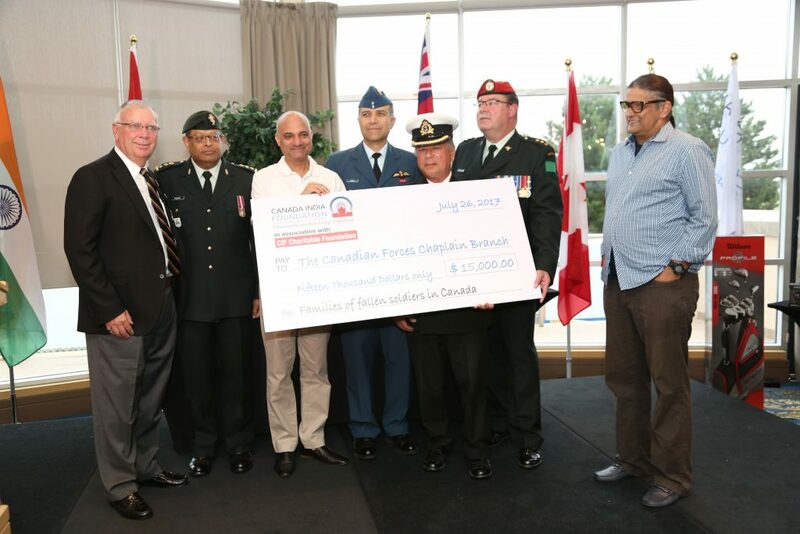 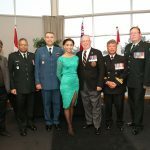 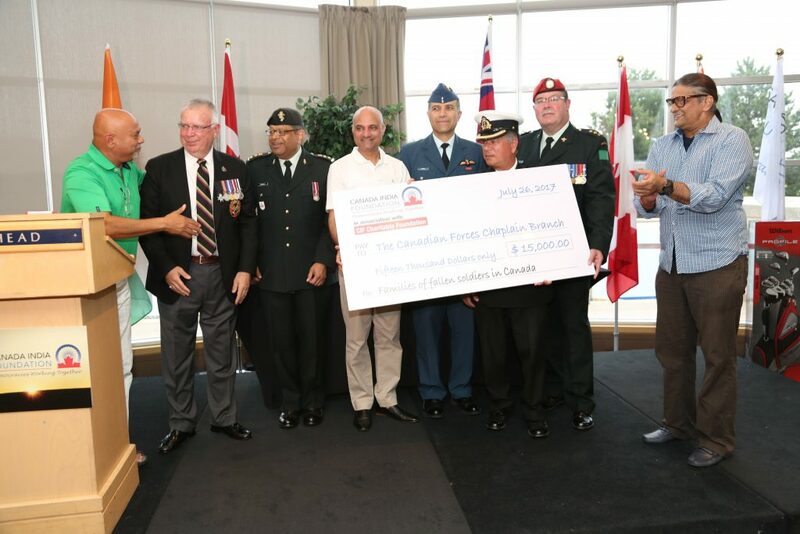 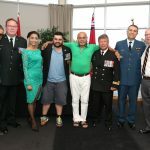 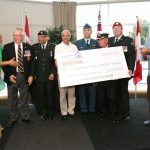 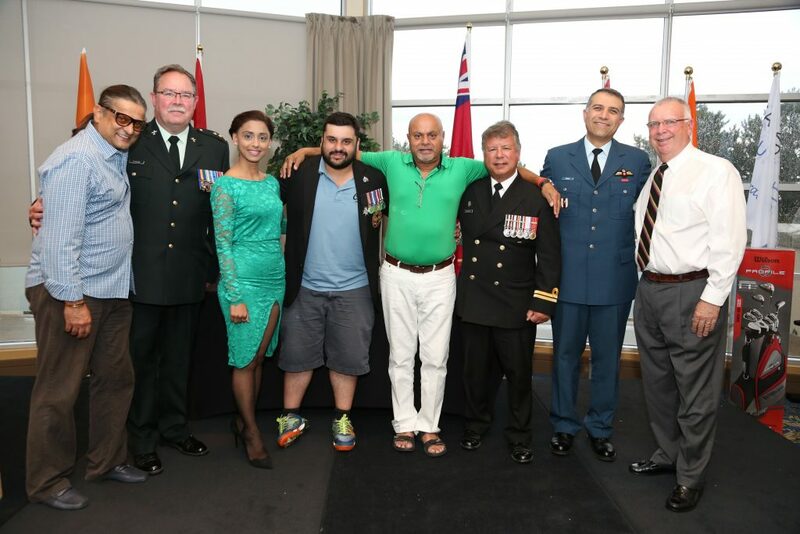 A second donation for $ 20,000 was made to the families of fallen soldiers in Canada through the order of st. george charitable foundation. 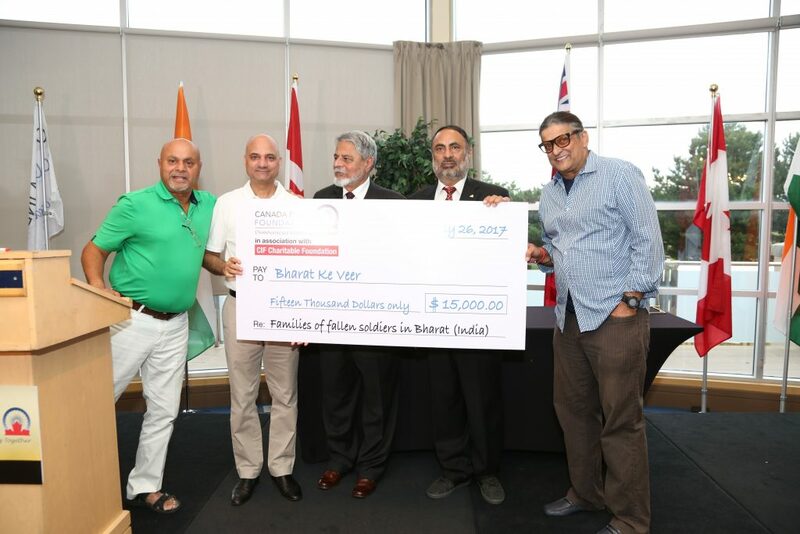 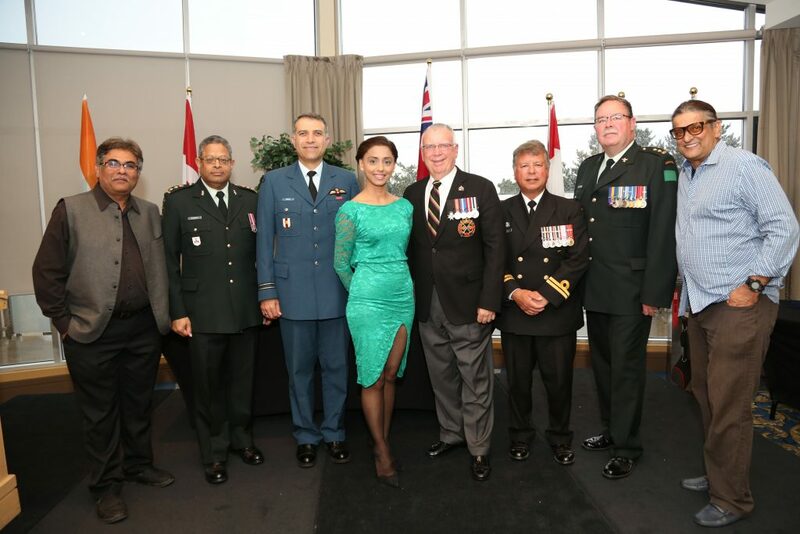 Consul General of India to Toronto Mr. Dinesh Bhatia was the Chief Guest.